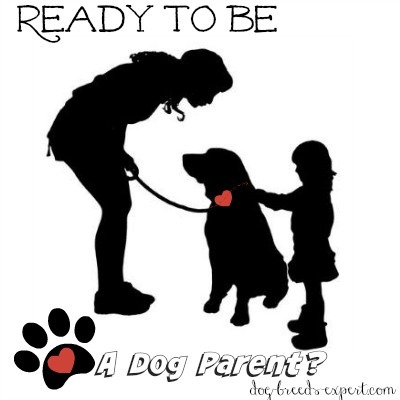 Are you ready for dog ownership? Before you run right out to the nearest pet store or the neighborhood dog shelter, ask yourself if getting a dog is really a good idea. Dogs bring much love into our lives, they teach us about ourselves and they serve as a free therapist if we’re sad or having a bad day. They can guard our house, play with our children, and snuggle on long cold nights. They help us stay active, accompany us on long hikes and even help us meet other humans. But dogs are also a big responsibility. They need to be fed, exercised, trained, socialized, and groomed. They depend on us for everything from the water they drink to the health care they deserve throughout their lifespan which can be upwards of 10 to 15 years. THAT is quite a commitment! Think of a dog as being a perpetual toddler in your home regarding the care they require. Human toddlers mature, eventually getting to the point where they don’t rely on you for all of their physical needs. Dogs….Not so much. Will your love affair with your four-legged friend remain constant when he digs in your garden, chews up your shoes, or throws up on your new carpet? Can you handle night time barking, howling or crying? Choose the best answer and keep track of your replies. Then scroll down to the bottom of the page to see where you stand. a. I have a full-time job, but money is really tight. b. I have a little extra income that I can use to care for a dog. c. Money is not a problem. a. No real reason, they just seem cute. b. I haven’t really thought about it other than I want someone to love me. c. I want a dog for a particular reason (to guard the house, for companionship, to go walking with, etc.). a. I work long hours and have an erratic schedule. b. I work a regular 8 hour day. c. I work part time and have a flexible schedule. a. I suspect that some great changes will occur shortly in my life. b. There may be a change, but nothing is definite. c. No changes that I can see for now. c. I have never had a dog or it’s been a long time since I lost my last dog. b. I’m reasonably healthy, but still have days when I’m not feeling well. c. Everyone in my family is very healthy. and one goat. What's one more dog? c. I live in a big home with a large lot. a. You mean a dog makes messes that I have to clean up? Not my dog! b. I don’t mind wiping up a spill, but poop? Someone else may have to do that. c. Dogs can be messy. I would expect to do more cleanup. a. I or someone in the household has severe allergies to just about everything. c. No one has any allergies here. b. I know that dogs can be destructive, we’ll just deal with it. c. This is not a big concern of mine. a. 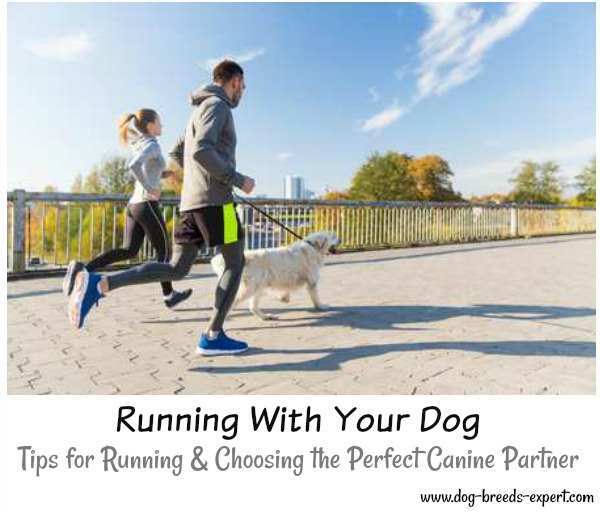 Planning for a dog? It’s just a dog, why do I need to make any plans? b. I have thought about dog ownership, but will need to do more research. c. I have thoroughly researched what it takes to own a dog. Planning for the Future: Problems Ahead? a. I don’t expect to have any problems – it’s just a dog and besides, I’m sure I could find a home for him if it doesn’t work out. b. I realize that being ready for dog ownership is a big responsibility and we’ve thought about it a little. c. Dog ownership is like have a child in my opinion and we are prepared to deal with whatever comes up. Count up all of your “A” “B” and “C” responses. 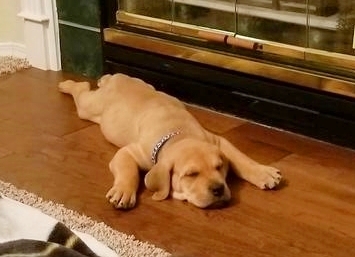 If you had mostly A answers: You are not likely to be ready for a dog just yet. Even though you want a dog, it sounds like your plate is already a bit too full. It is better to wait awhile before considering a dog. Mostly B Answers: You may be ready for dog ownership, but a little more planning and soul-searching is highly advisable. Look at your “B” answers and see if any of them can be modified now or shortly. Mostly C answers: Congratulations you are ready for dog ownership, so begin t your search. What type of dog breed you’re your lifestyle? Where does one look for a new dog? Big dog, little dog or something in between? You're ready, but you still have some planning to do. Why are planning and timing so necessary? Check this video out. I think it says it all. 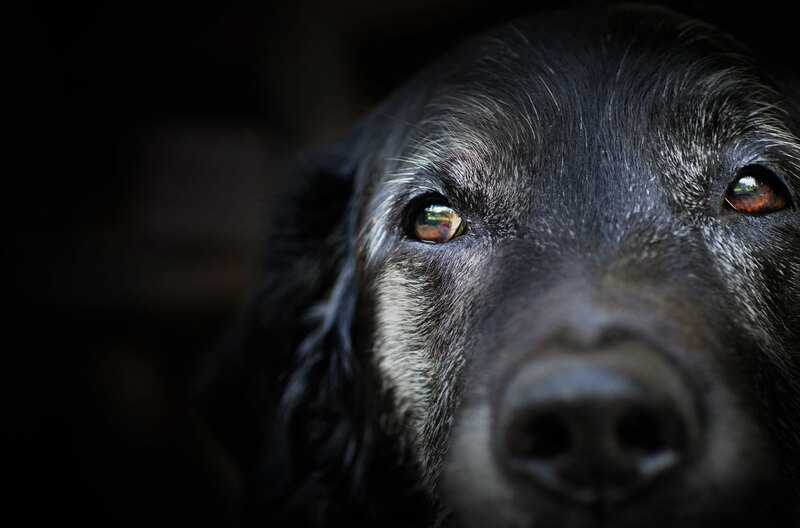 If you found this dog quiz helpful in determining whether you are ready for dog ownership, may we suggest a few more articles?